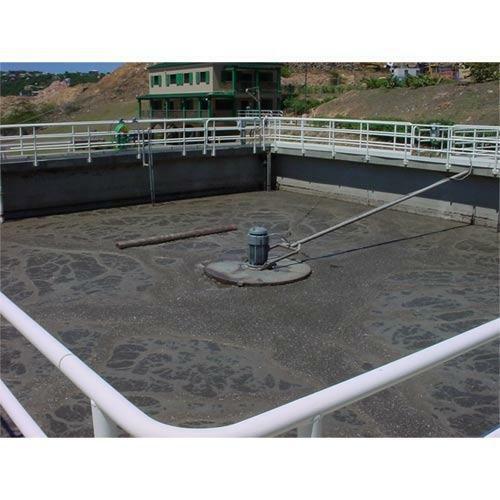 Sequencing Batch Reactor (SBR) Based Sewage Treatment Plant integrates an activated sludge process in which the sewage is introduced into a SBR tank, one batch at a time. The treatment of wastewater is carried out by a timed sequence of operations. The SBR based treatment plant is engineered and developed with advanced technique to treat a wide range of influent volumes. Established in the year 2002, “AUM” specializes in the designing, developing & also manufacturing, exporting, supplying of various equipment used in different Process Industrial Units like Food, Pharmaceutical Sectors, Chemical Industries & Steel Industries, Fertilizers, Petrochemicals, Refineries. The equipment and products devised by us are configured, fabricated and designed in confirmation with the client's requirements. The selection of material of construction completely depends on the varying applications, viz. for food processing, pharmaceuticals, preparing dye-intermediates and others. Our primal strength lies in our ability to combine innovative engineering techniques with upgraded designs. Aum Industrial Seals Ltd. is managed by highly qualified technologists and engineers, and has strict quality control system, and enjoy a good reputation in our clients. Now our products are well popular in America, Southeast Asia, Mid-Asia and so on, our customers are satisfied with our competitive price, superior quality. We intend to market our products by leading manufacturers across the world and are open to enquiries. We are committed to providing high quality products at affordable and reasonable prices using the latest technologies to practice in the most thorough and efficient manner. Our company goal is to provide with superior most quality and best services possible to our valuable clients.